If I had a dime for every time Curtis has requested tacos for dinner, we would have enough money to build a pool. That sounds so specific but Curtis really wants to build a pool. Haha Every week, it never fails, he says let’s have tacos! 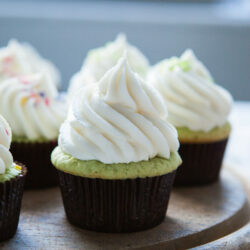 I love making them (and eating them) so 9 times out of 10, I say okay. 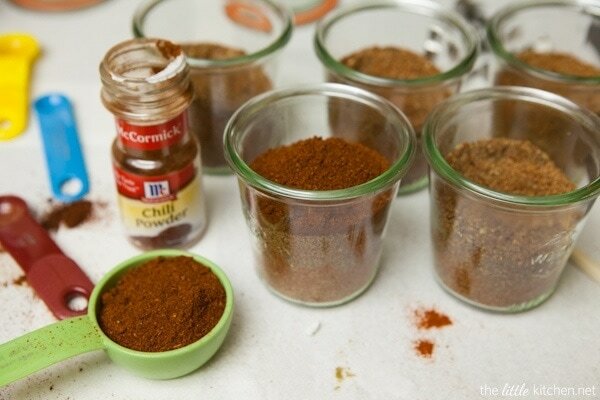 I have used this taco seasoning recipe from all recipes for years. We have slightly tweaked it to our taste and honestly it took too much time to gather all of the bottles to put the seasoning mix together so whenever I would put this together, I would make two batches. But then every other time I would have to gather all of the bottles and start over. So months ago, I decided to make an entire jar of spices. We have been making tacos out of this jar for a few months so I wanted to make more. For gifts, for hostess gifts and for just because gifts and for us. I made a total of eight jars and am so excited to have taco seasoning for tacos for a while! Line them up! This is how many jars of spices it took to fill 8 9-ounce jars. First, get all of your tools ready. I laid down a paper towel because I knew I would lose some and the paper towel kept my counter clean. 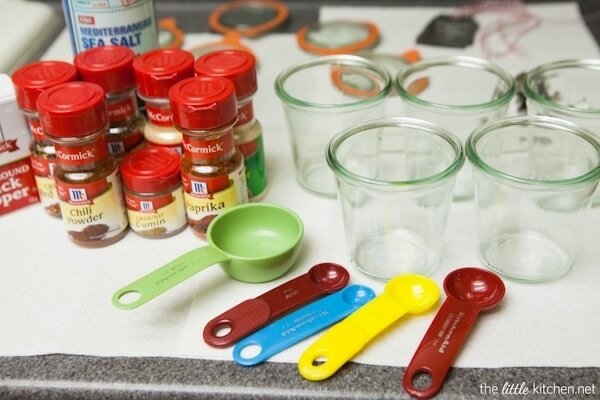 You’ll need 1/4 cup measuring cup, a Tablespoon spoon, a teaspoon spoon, a 1/14 & a 1/2 teaspoon spoon. 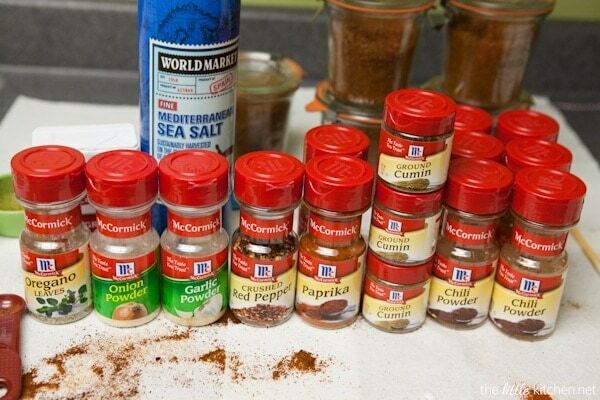 Measure out the spices, do one spice at at time so it’s easier to keep track of it. 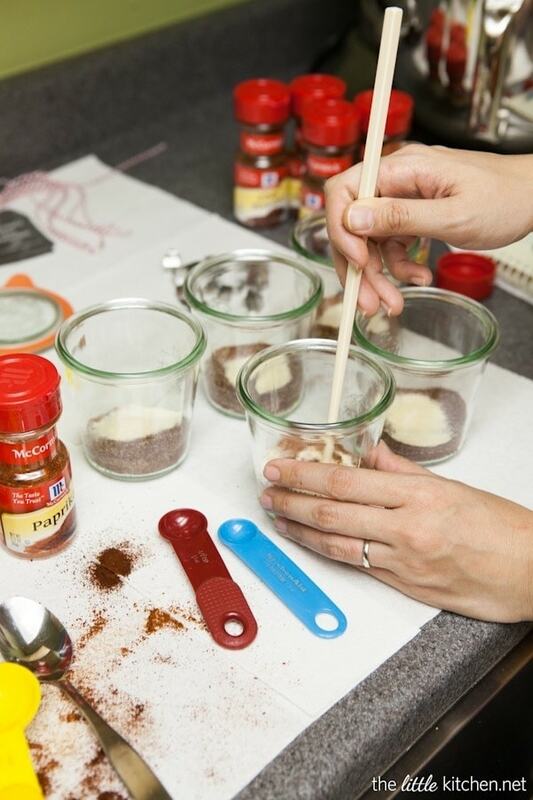 After an addition of a spice, mix with a chopstick (hey it’s a great kitchen tool! not just an eating utensil) or a butter knife just to ensure all ingredients get incorporated. I add the 1/4 cup of chili powder last. Close the jars with the lids. 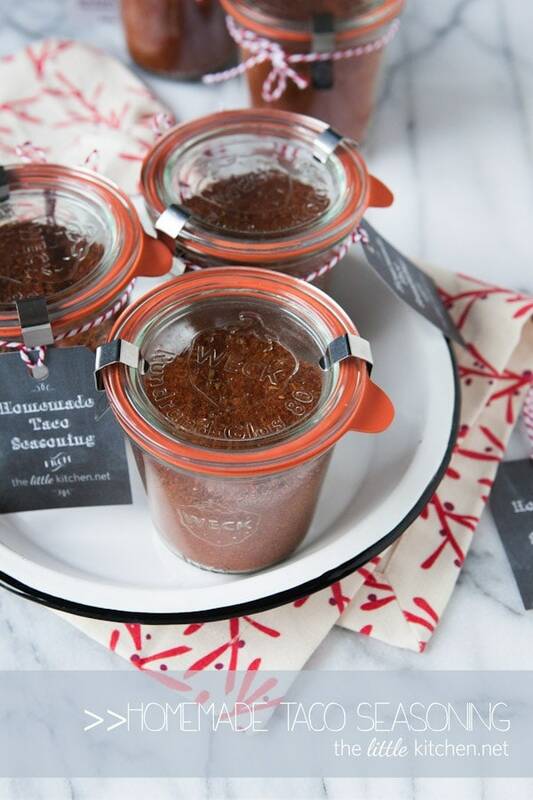 I used the 9 ounce Weck jars…love them. I love that I can reuse them too! I flip over and shake just a little bit just to make sure everything is incorporated. 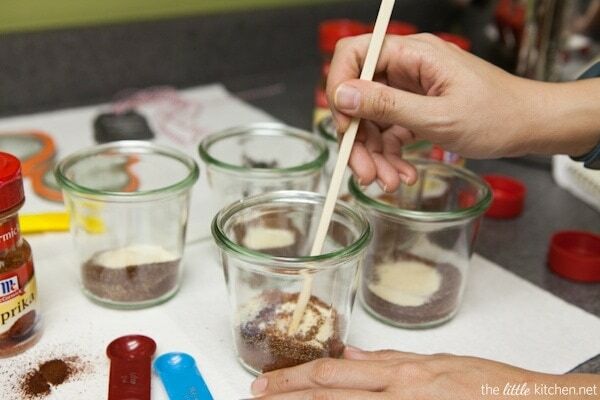 Add spices to jar one at a time, after each addition, mix with a butter knife, spoon or chopstick. 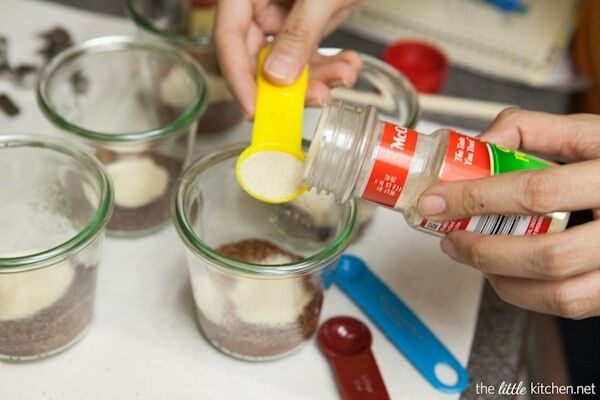 Close jar tightly and flip to and shake slightly to ensure it’s completely mixed up. 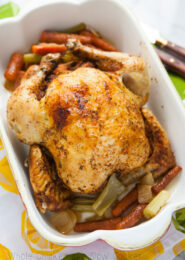 When using in a recipe, use 1 to 1 1/2 Tablespoons for one pound of meat. Give my favorite beef tacos recipe or chicken tortilla soup a try! How much did I use up to make 8 9-ounce jars of taco seasoning? 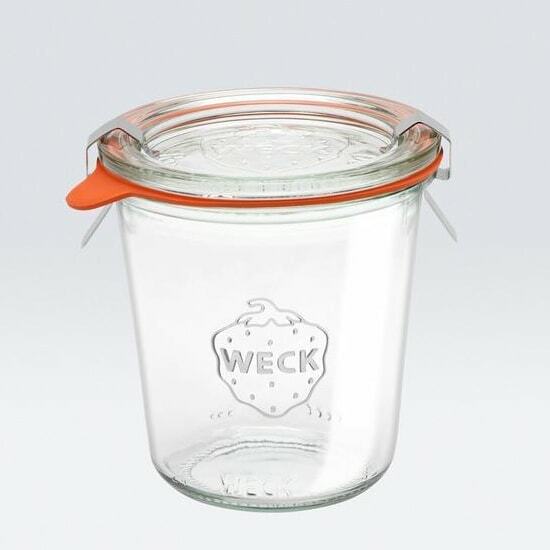 Buy these 9.8 ounce Weck Jars at Amazon. Such a great idea! I love making my owns seasoning mixes so this is perfect! I feel so lucky to have received one of these jars! 🙂 I love that you made such a bulk batch, it’s a great gift idea (I personally LOVED it) and it’s so much more convenient to make it like this. 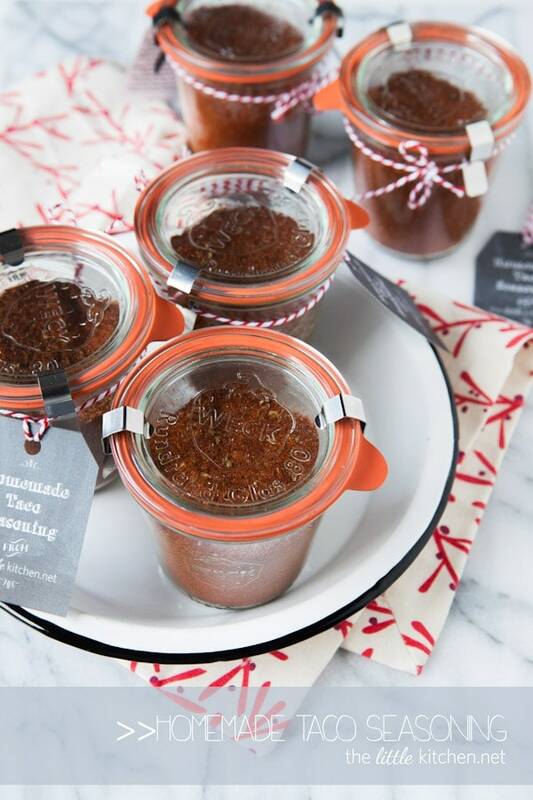 Gorgeous pics of those jars! 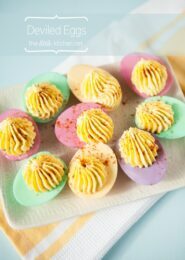 Love the idea of mixing your own taco seasoning Julie – my youngest son loves coming up with his own herb/spice concoction and sprinkling it on everything from popcorn to pasta to roast chicken. 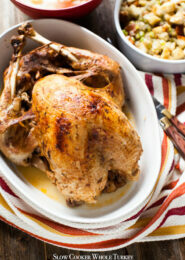 I love that your kids enjoy cooking as much as you do! You should be a proud mama! Thanks, Jeanette! Hey Gen and I love my salt! LOL I actually think making your own taco seasoning tastes better! Mmmm, I should probably do this, with the amount of times I crave tacos! When you add the seasoning to the browned meat, do you add any water, like you’re supposed to do with the packets? I love those little jars. Can I ask where you got them? I am so doing this! 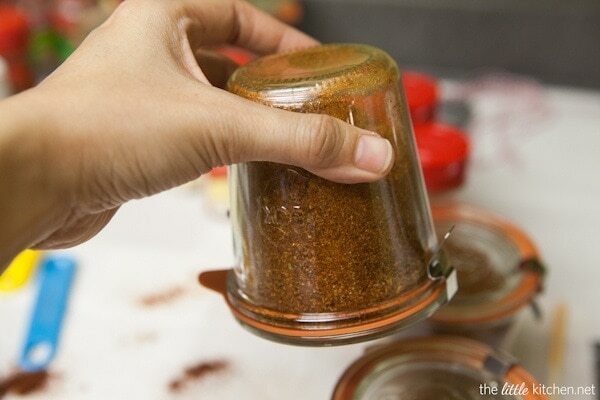 Homemade taco seasoning – so much better then the store-bought kind! 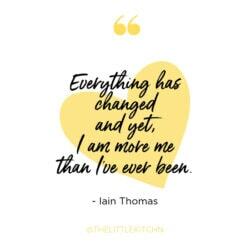 Wow, this is great! I have Chicken Tortilla Soup recipe that uses taco seasoning as its spice mixture and I hate using the package mix. 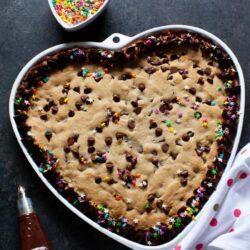 I will be making this instead. Thanks! We’re always eating tacos! 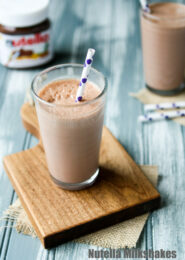 I need to make a big batch to have on hand! Spreading some Friday Love! YEAH for DIY seasoning! And a special TY for NOT including sugar! And super love the jars! Cute gift! I love this idea and those jars are too cute! 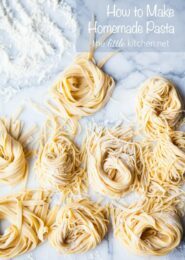 I make a similar mixture and it’s what I grew up eating a few times a month- total comfort food for me and a recipe that I turn to often on busy nights. I have never thought to make a big batch ahead though…. so doing it soon- genius!! 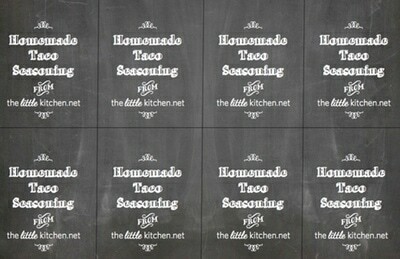 Homemade taco seasonings are truly the best way to get the flavors tweaked just right for your own taste buds. I’m loving your presentation with the Weck jars and fun tags. A most excellent gift! I just posted taco seasoning last week too. I love your labels! Love the idea of making this seasoning. We have tacos all the time, but I always forget to buy the seasoning at the store. I also sometimes wonder what actually is in that seasoning. Do you this on beef and chicken tacos? I love this idea! 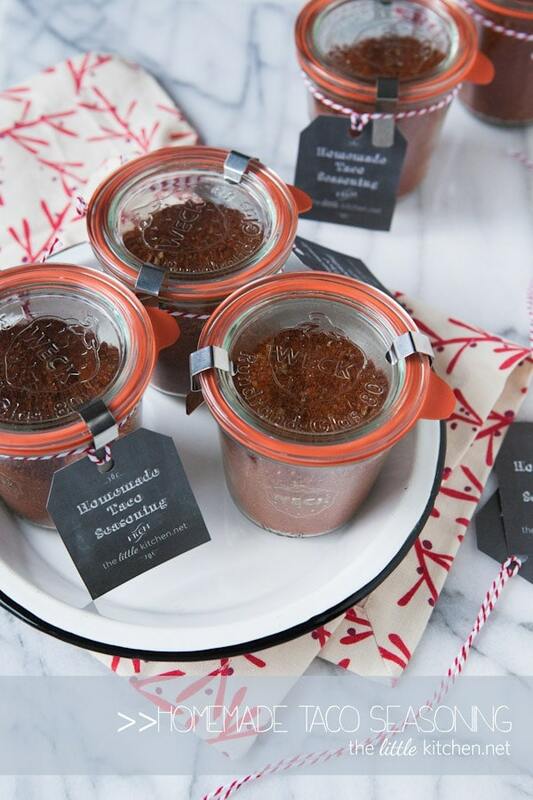 and I bet people absolutely love receiving these jars as gifts! There must be a reason….? Why do you not mix the entire batch in a big bowl and divide into the jars? Seems it would be much easier. 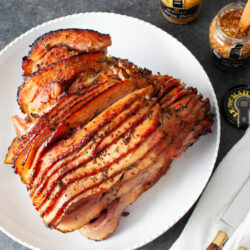 This looks great, I don’t buy packaged seasonings anymore, but sometimes I have a hard time getting my own put together just right. We also limit salt intake, so I can cut the salt down here, though there is not a lot, so perhaps I don’t need to. Anyway, thanks so much for this. I can’t wait to make it. Every time I make homemade taco seasoning it is a bit too spicy for my “mild” loving family. 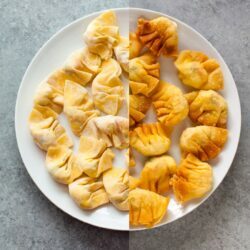 Any suggestions or recipes for making it a mild version? I would use a mild salsa in the taco meat and just exclude the crushed red peppers from the taco seasoning. Hope that helps! 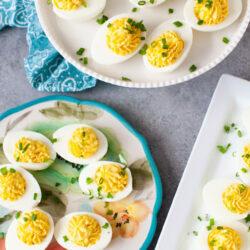 Hi Tanya, I’m using the American tablespoons! Thanks! 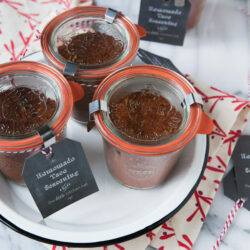 Adorable idea, I love Weck jars too. I will make other seasonings in them as well. The ones we use all the time like Pizza seasoning. Thanks.